How A HubSpot Web Developer Can Help You? We help you convert your website designs into a fully functional, power packed HubSpot COS/CMS template. You are the abbot and you send our monks the design files and you’ll receive a COS/CMS template ready to upload within your HubSpot Account. We help you build a series of HubSpot email templates which you can use to build strong email marketing campaigns. Nurture your leads and convert them with a fully-functional HubSpot newsletter with the quickest possible TAT. Landing pages are the holy grail in a lead generation campaign. 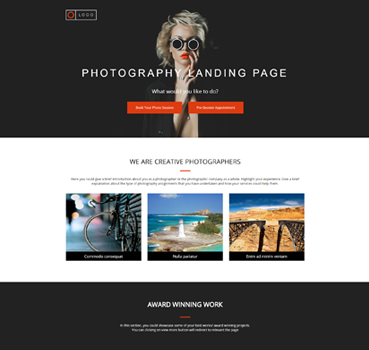 We can help you create master templates of landing pages from your designs that you can replicate to publish multiple lead pages as per your campaign needs. That’s why you have opted for HubSpot, isn’t it? Does your website also have a blog? Not to worry. 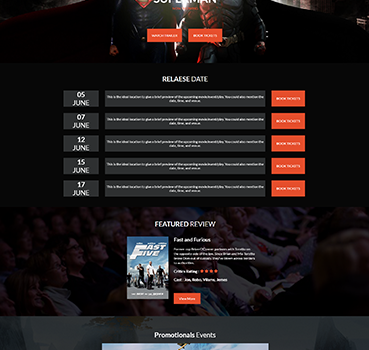 Just supply us designs for your blog home & inner page. We will deliver you a fully functional blog template with required features. Your team can then publish lots of meaningful content to generate leads. HubMonks enabled us to cost-effectively scale our development resources and bring to market an extensive and attractive HubSpot site within a very compressed schedule. Their support for us was essential to our web marketing efforts. I highly recommend them. We bring peace and calm to all HubSpot COS/CMS web development projects. Every single piece of work that we do starts with our collaboration with clients. We work collaboratively with you breaking down your brief that informs our entire strategy. This proposition, this spark, allows us to create beautiful and functional HubSpot web templates, ensuring the end result is not only engaging, but effective. Below are a few examples of what we have done. 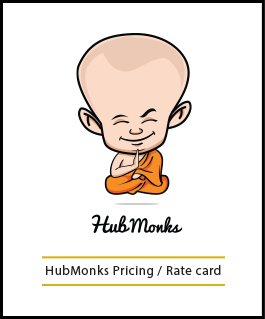 The HubMonks rate card could be downloaded as a PDF by filling out the form below. This rate card will give you an estimated price on all our PSD to HubSpot coding services. A Pre-Determined Pricing Might Not Work For Your Project. 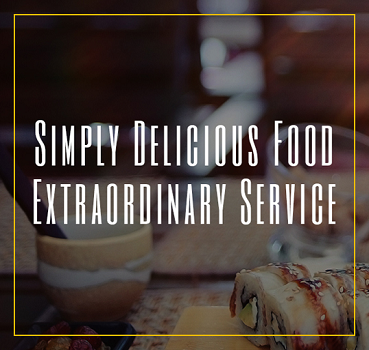 No Worries As We Will Provide A Custom Quote Based On Your Specifications. 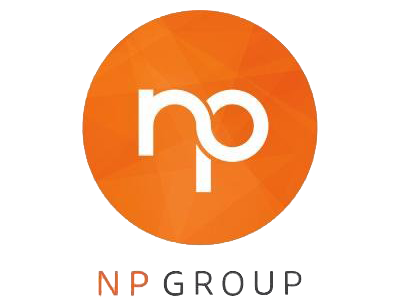 Fill Up The Form Below To Help Our Project Manager Provide A Quote For Your HubSpot Development Project.